Featuring a floppy raw edge brim for a relaxed and casual look, the Laced Suede Band Wool Felt Floppy Hat by Karen Kane has the stylish boho look you want. 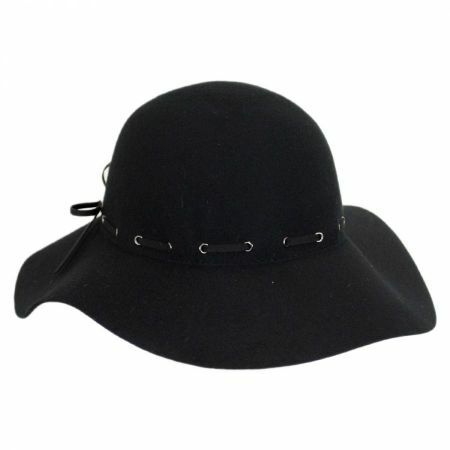 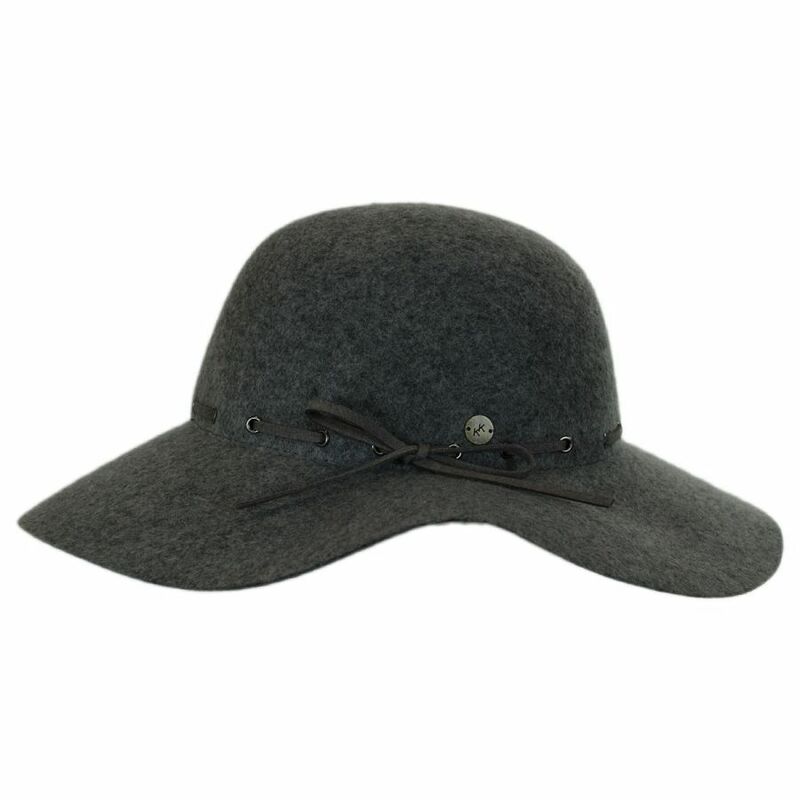 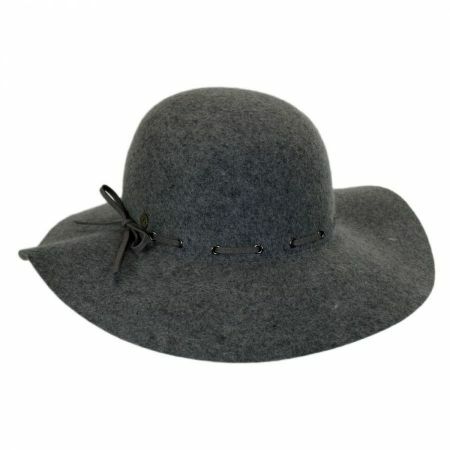 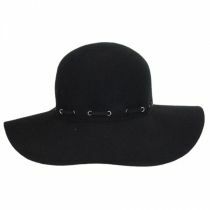 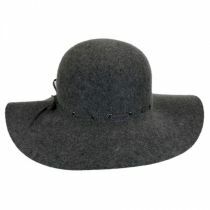 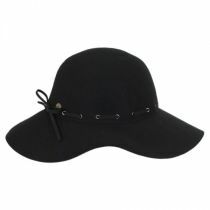 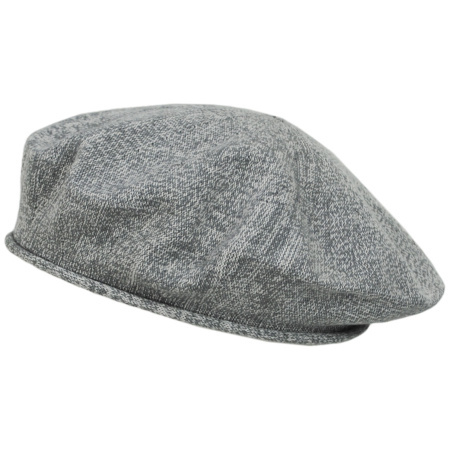 A tonal suede band is laced around the crown of the hat and ties into a small bow and Karen Kane "KK" pin at the side. An adjustable drawstring grosgrain ribbon sweatband easily tightens for a smaller, customized fit. 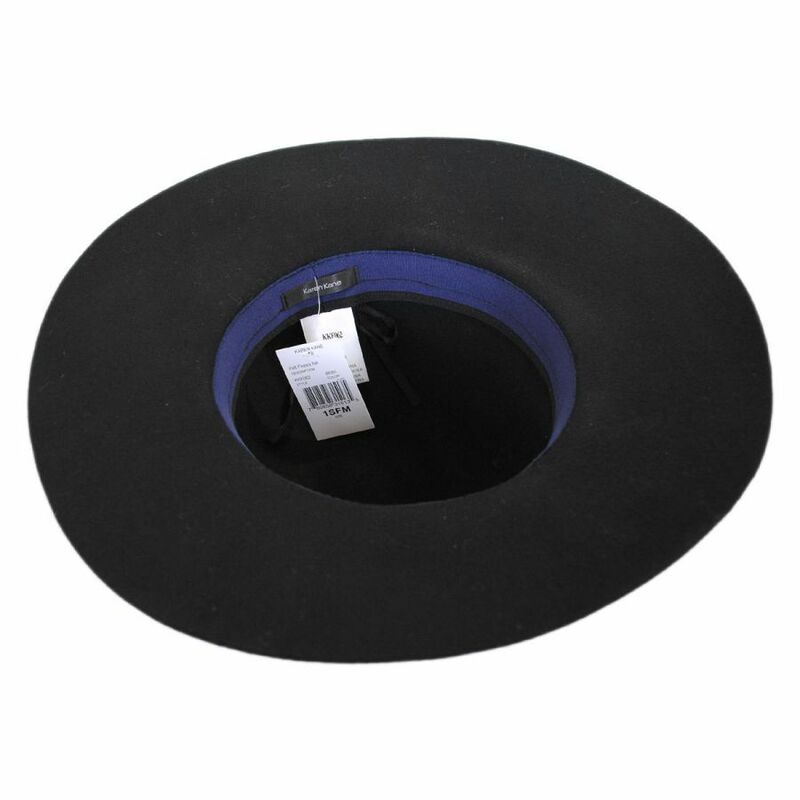 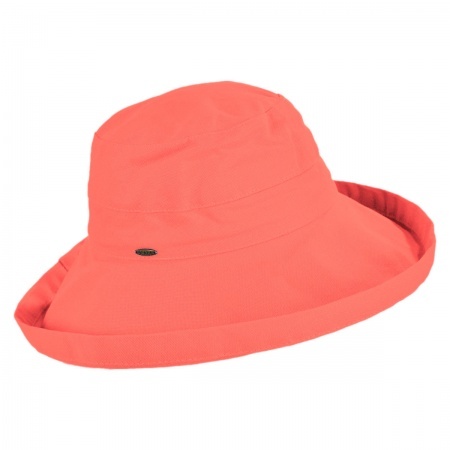 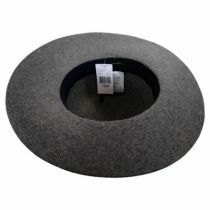 Made of high-quality wool felt, the Laced Suede Band Wool Felt Floppy Hat has a soft, packable finish making it perfect for travel and women on the go. Size: One Size Fits Most - Fits up to size 7 1/4 (L) comfortably. 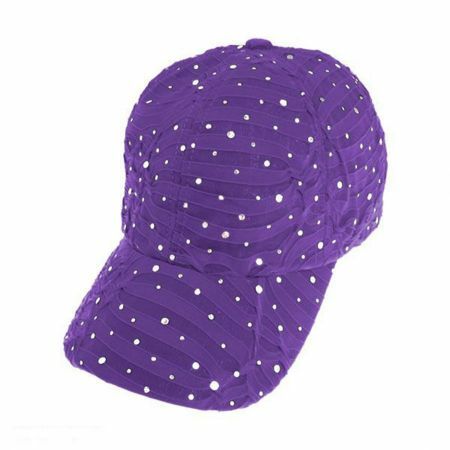 Drawstring sweatband provided to adjust to smaller size.